You do not have to travel, you just have to sit in front of your pc! 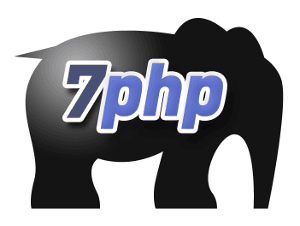 NomadPHP is like a virtual PHP User Group mainly for people who do not have the chance to avail of a local PHP user group. But it is open to ANYONE around the world. NomadPHP is an initiative brought forward by the icon of The PHP Community, namely ‘His Awesomeness’ Mr Cal Evans. The speaker is the PRO PHP Guy / PRO Zend Framework Evangelist and author of the book Zend Framework in action, Rob Allen. NOTE: This 2nd option stands true if there’s at least 2 participants. In case requirement not met, I will think of something else. UPDATED: And The Winners Were..